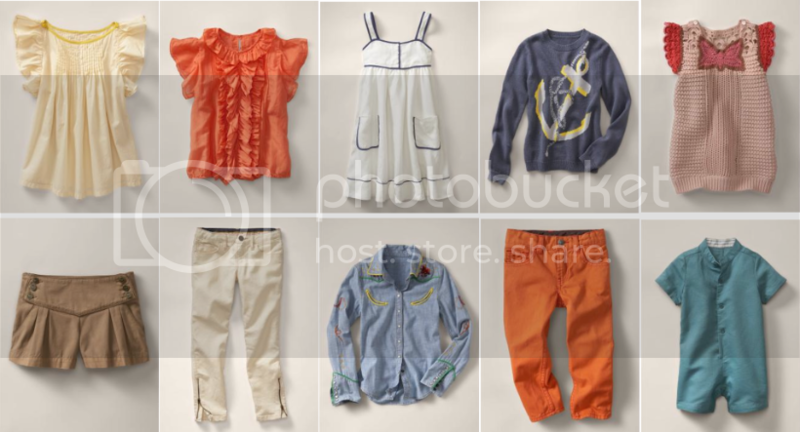 Stella MacCartney for GapKids definitely falls under the category of love love love. Bronson Must. Have. Orange. Pants. LOVE the collection. I know, I know...it's killing me with cuteness! !